The classic Bridgeport plan is truly a must see! 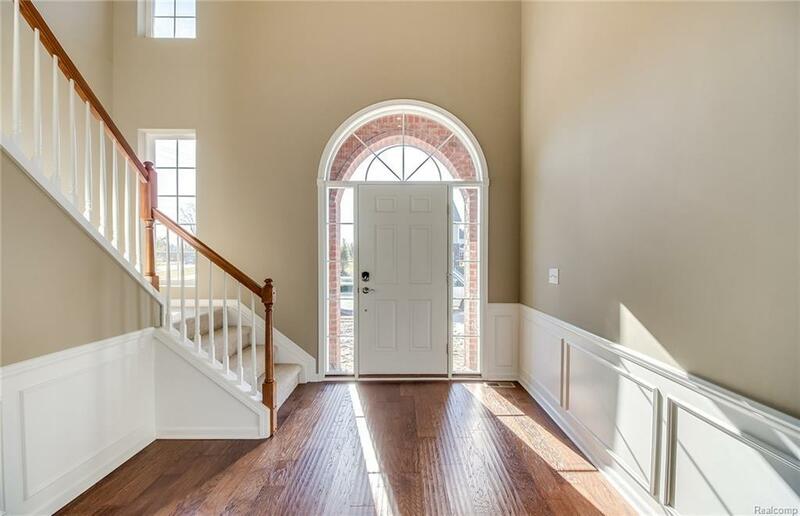 Grand two-story foyer offers abundant space to welcome your guests. Your new built in kitchen comes complete with Stainless Steel Whirlpool appliances, Granite, 42 inch Maple cabinets and hardwood flooring. 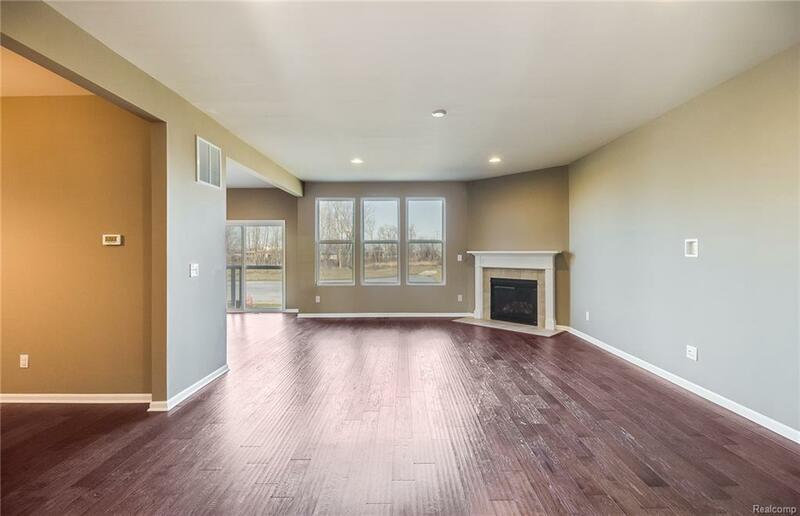 This welcoming brand new home features 9 foot ceilings and enjoy entertaining in your oversized gathering room with cozy fireplace that is open to your gorgeous kitchen and formal dining room. 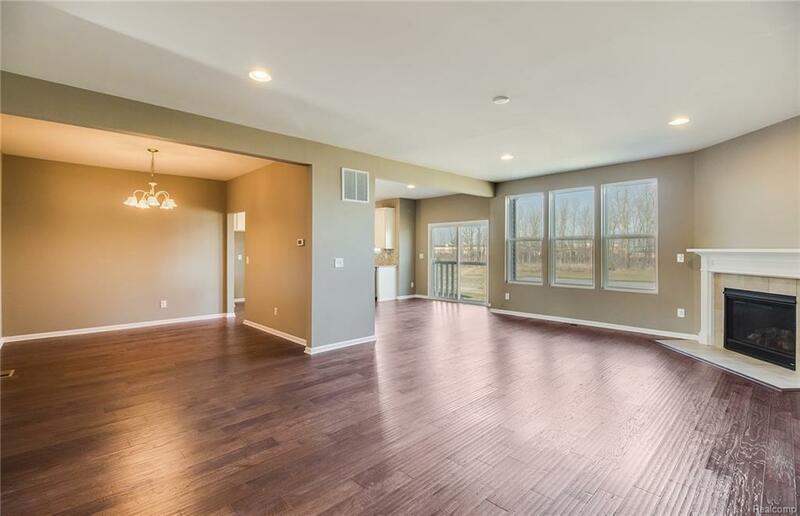 The grand Loft allows for additional living space or a rec room those special gatherings. Your new home comes complete with sod and sprinklers and is only a short walk from the community park. North Sky is Ann Arbor's newest community. 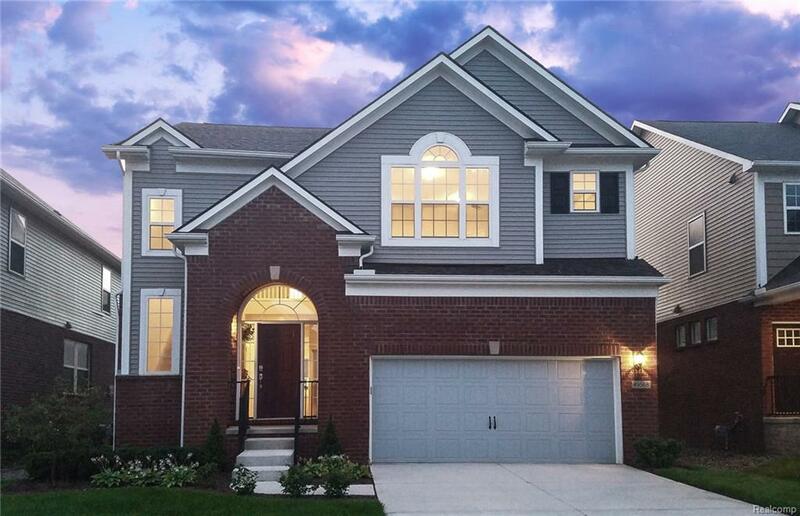 Don't miss the opportunity to call this community home!